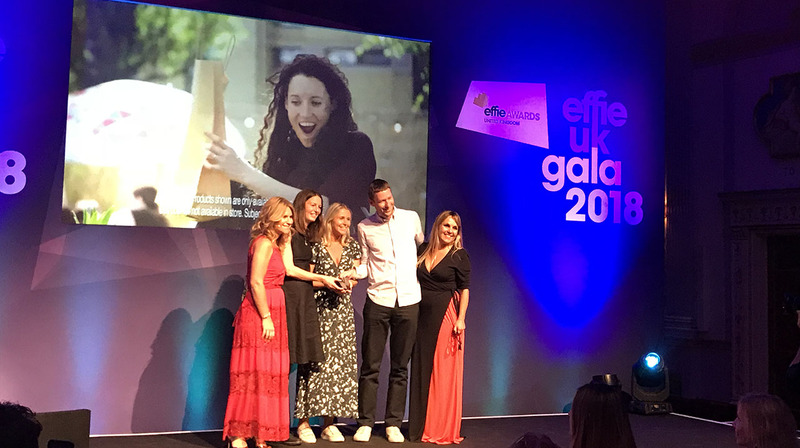 Effie United Kingdom honours effective marketing across the UK. If you have any questions, email us at effieuk@effie.org. 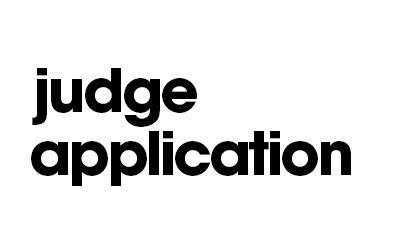 Final Deadline Extension Through 12 April. 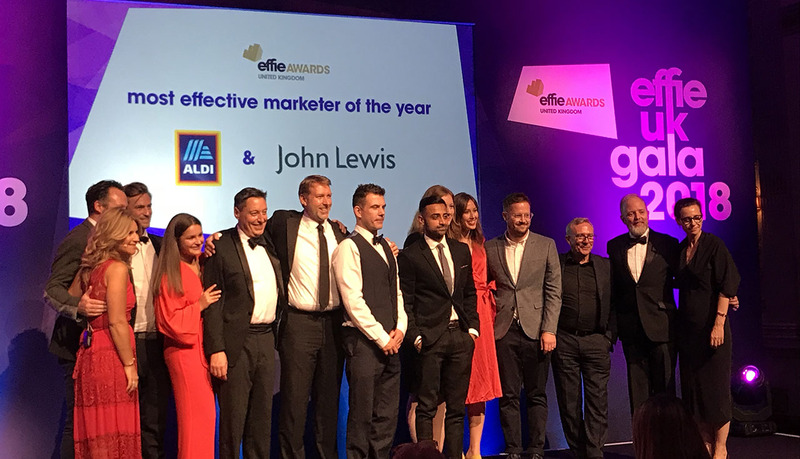 Lidl UK & TBWA\London win the 2018 Grand Effie for "How Lidl Grew A Lot"
Call for Entry for the 2019 Effie Awards United Kingdom competition is now closed. 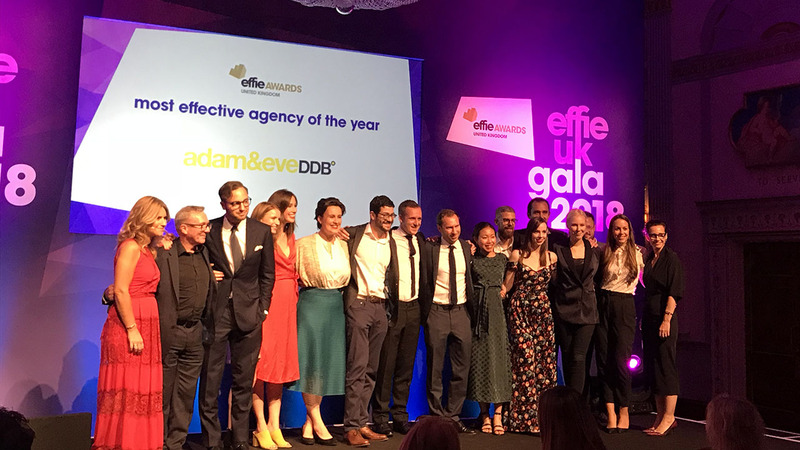 Celebrating 50 years globally, and its fourth year in the UK, Effie is a global forum that exists to lead, inspire and champion both the practice and practitioners of marketing effectiveness. 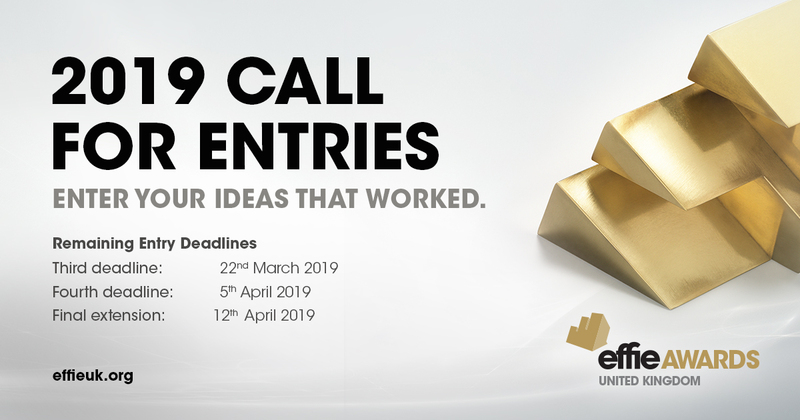 The competition will honor the most effective marketing efforts that made a difference and achieved real, measurable results between 1st January 2018 and 31st December 2018. Anything else? Email us at effieuk@effie.org. Mark your calendars. 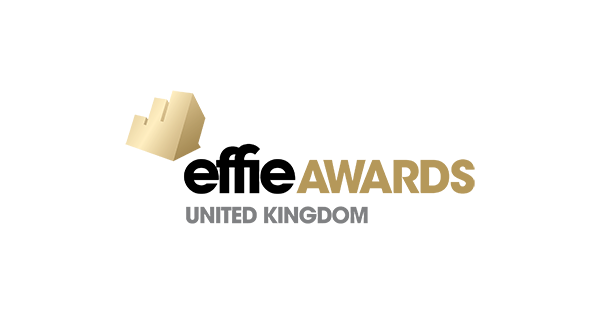 We are pleased to announce that the 2019 Effie Awards UK Gala will take place on the 19th September 2019, at Plaisterers' Hall in London. More info coming soon. To inquire about a table contact us.